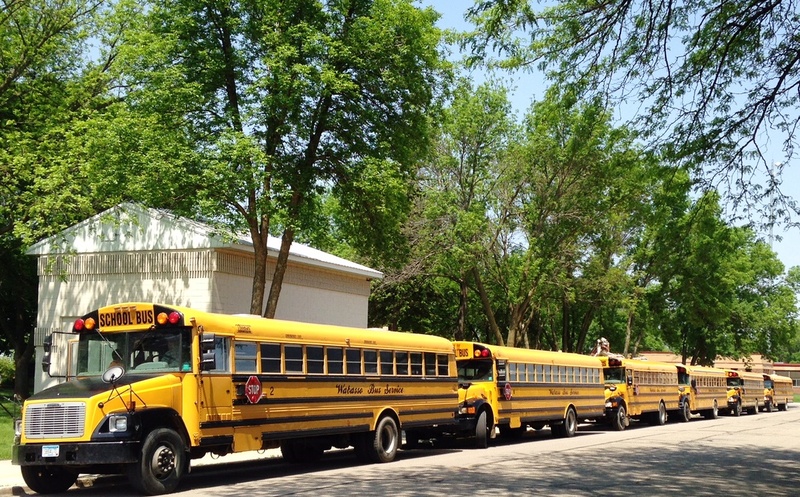 Wabasso Bus Service is located in the city of Wabasso, in Redwood County. Wabasso is approximately 130 southwest of Minneapolis/Saint Paul. The Wabasso School District of 400 students serves the communities of Wabasso, Wanda, Lucan, Vesta, Redwood Falls, Lamberton, Belview, Milroy, Clements and Seaforth. It has one Pre-Kindergarten through 12th grade school and one private school. Wabasso Bus Service has been providing student transportation service for the School District since 2014.